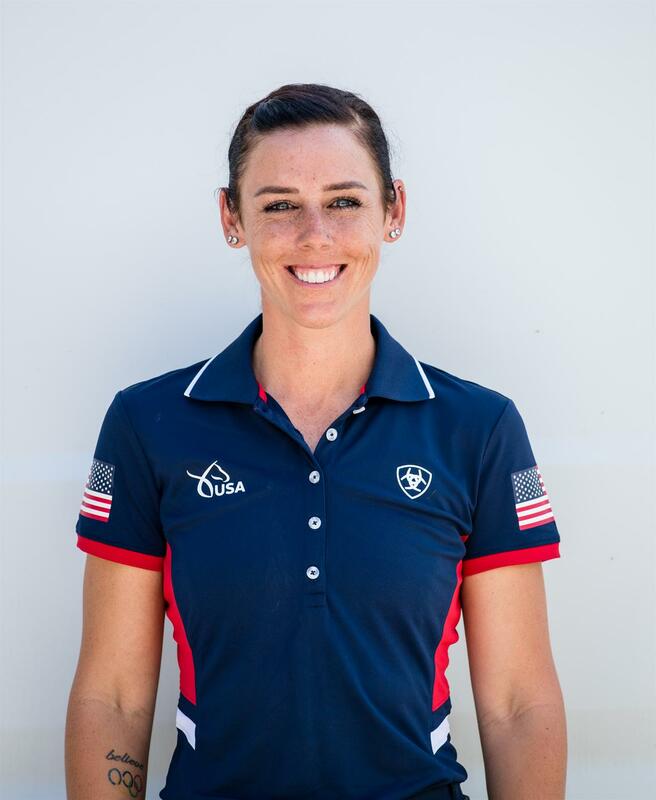 Mill Spring, N.C. – With their sights firmly set on Tokyo 2020 Olympic Games team qualification, The Dutta Corp. U.S. Dressage Team is ready to head down the Grand Prix centerline on Wednesday, September 12, at the FEI World Equestrian Games (WEG) Tryon 2018. 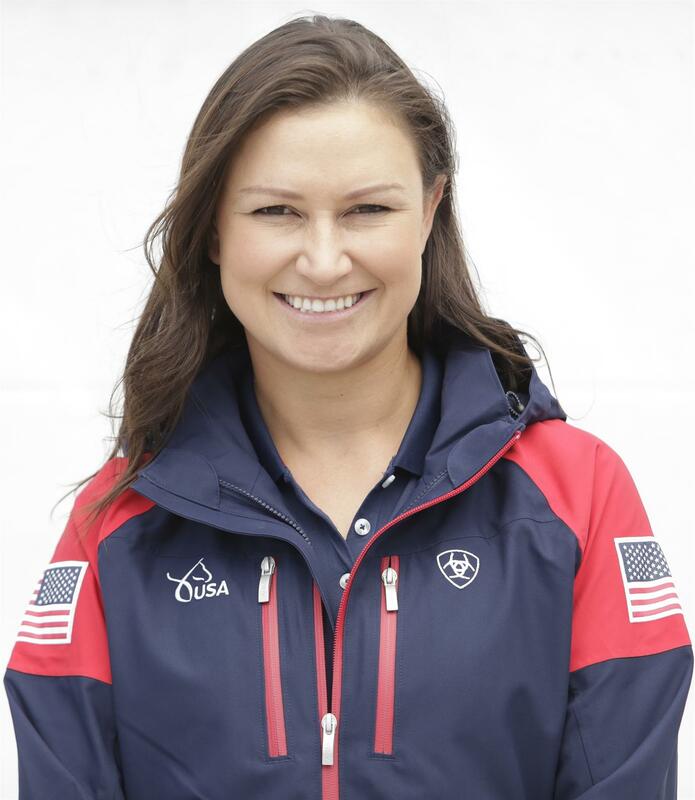 Led by Chef d’Equipe Robert Dover, the U.S. team of Laura Graves with Verdades, Adrienne Lyle with Salvino, Kasey Perry-Glass with Goerklintgaards Dublet, and Steffen Peters with Suppenkasper will aim to put their mark on history in front of a home crowd in U.S. Trust Arena. The Dutta Corp. U.S. Dressage Team drew 15th in the order of 15 teams in their quest for the podium. Laura Graves from Geneva, Fla., riding Verdades, a 16-year-old Dutch Warmblood gelding she owns with Curt Maes. 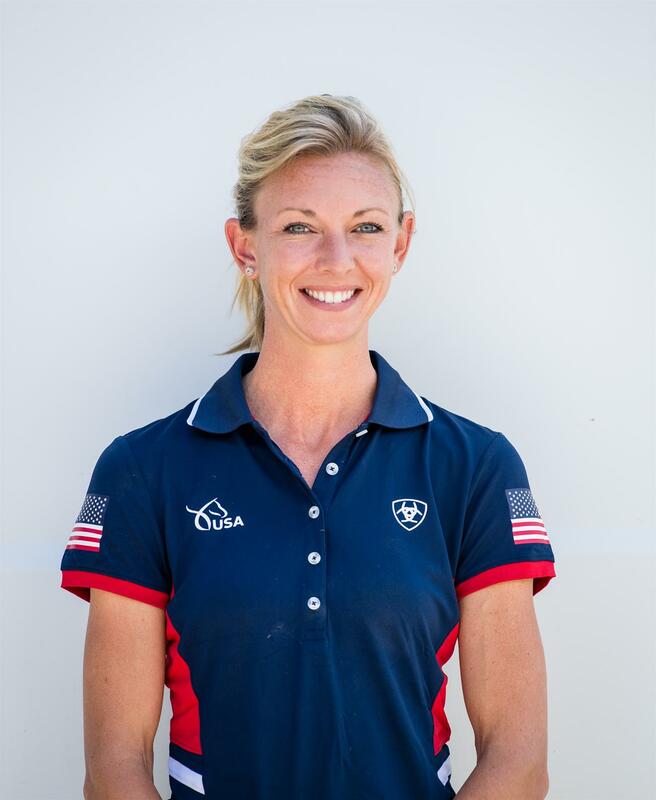 Follow Graves on Facebook (@Laura-Graves), Twitter (@LGravesDressage), and Instagram (@lauragravesdressage). Adrienne Lyle from Ketchum, Idaho, riding Salvino, Betsy Juliano LLC’s 11-year-old Hanoverian stallion. Follow Lyle on Facebook (@adriennelyleUSA), Twitter (@adriennelyle1), and Instagram (@adrienne.lyle). Kasey Perry-Glass from Wellington, Fla., riding Goerklintgaards Dublet, Diane Perry’s 15-year-old Danish Warmblood gelding. 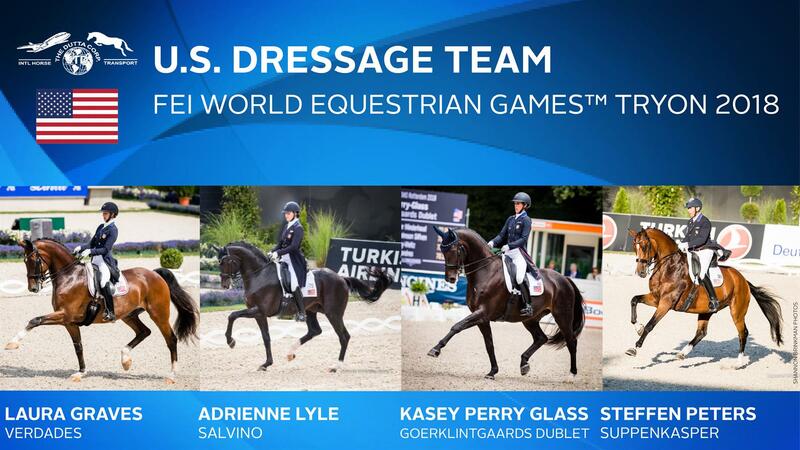 Follow Perry-Glass on Facebook (@KaseyPerryDressage), Twitter (@KaseyPDressage), and Instagram (@kasey_perryglass). Steffen Peters from San Diego, Calif., riding Suppenkasper, Four Winds Farm’s 10-year-old KWPN gelding. Follow Peters on Facebook (@arroyodelmar). Graves and Verdades rode on the silver medal-winning The Dutta Corp. U.S. Dressage Team at the FEI Dressage Nations Cup Germany and won the Grand Prix and placed third in the Grand Prix Freestyle at the World Equestrian Festival CHIO Aachen. 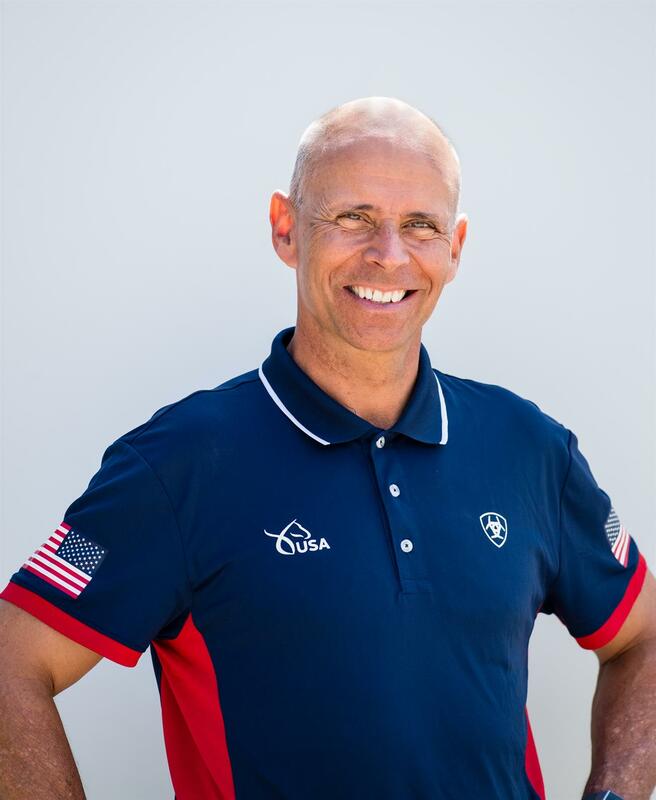 Lyle and Salvino rode on the silver medal-winning The Dutta Corp. U.S. Dressage Team at the FEI Dressage Nations Cup Germany and placed ninth in the Grand Prix and 10th in the Grand Prix Special and Grand Prix Freestyle. Perry-Glass and Goerklintgaards Dublet rode on the silver medal-winning The Dutta Corp. U.S. Dressage Team at the FEI Dressage Nations Cup™ Germany and placed fifth in the Grand Prix, third in the Grand Prix Special, and second in the Grand Prix Freestyle at the World Equestrian Festival CHIO Aachen. Peters and Suppenkasper placed fifth in the CDI4* Grand Prix and fourth in the CDI4* Grand Prix Special at the World Equestrian Festival CHIO Aachen. Prior to Aachen, the combination won the CDI4* Grand Prix and Grand Prix Special at Leudelange. Competition begins Wednesday with the team competition and individual qualifier Grand Prix at 8:45 a.m. ET in the U.S. Trust Arena. Find out more about the WEG. Stay up to date on The Dutta Corp. U.S. Dressage Team at WEG by following USA Dressage on Facebook and US Equestrian on Twitter and Instagram, featuring a daily Instagram Story. Use #USADressage, #Tryon2018, and #DuttaDifference.